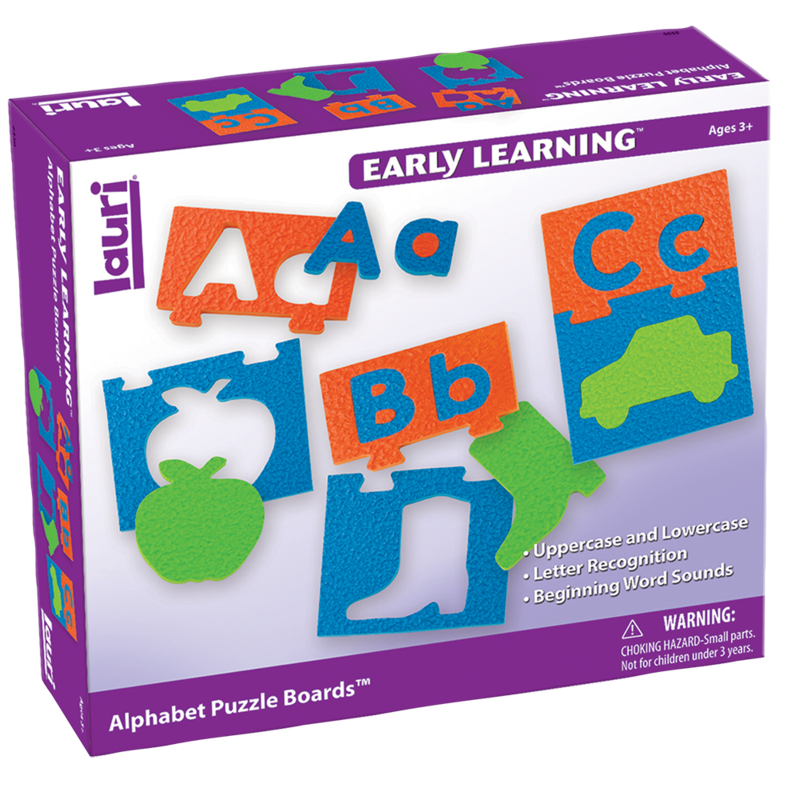 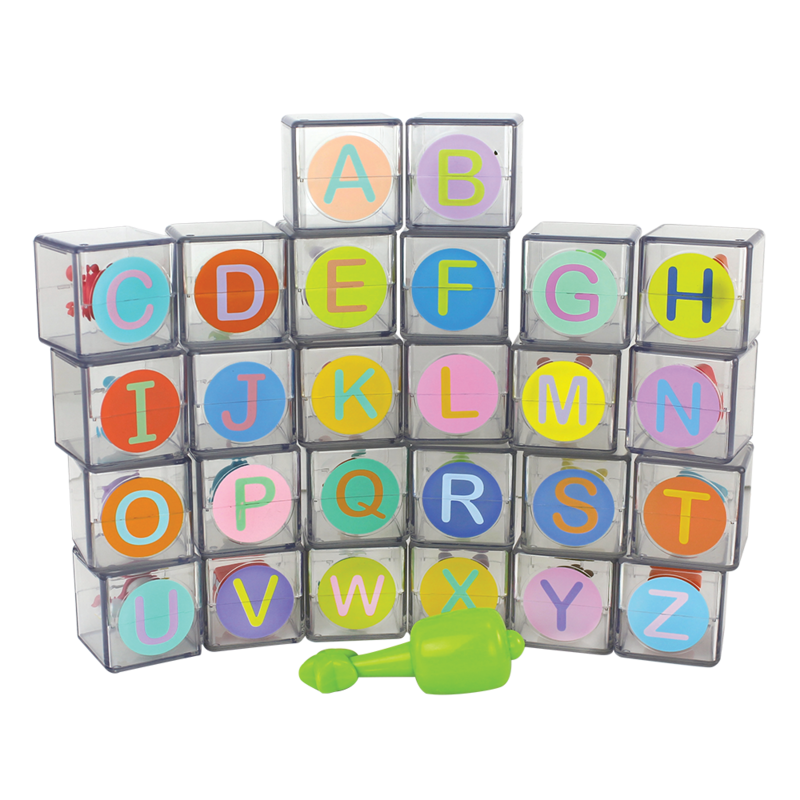 ABC Flip Flop™ Blocks bring classic wood letter blocks to life, offering a magical experience for toddlers while they become familiar with the alphabet! 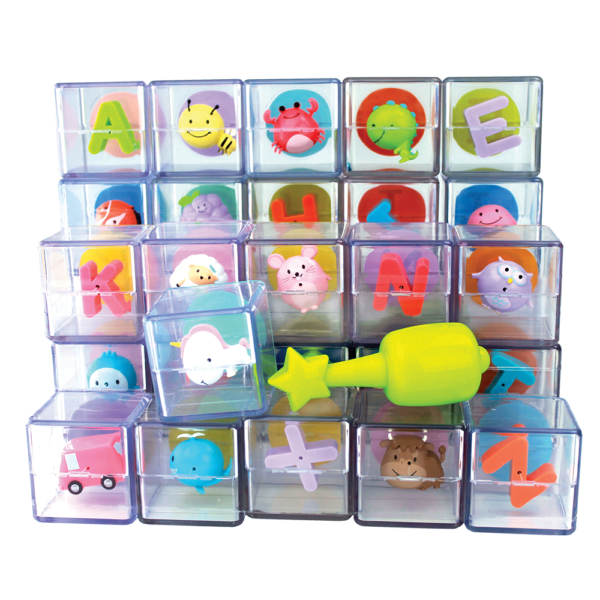 Each block represents a letter, and inside each clear block is a suspended letter or character that begins with that letter! 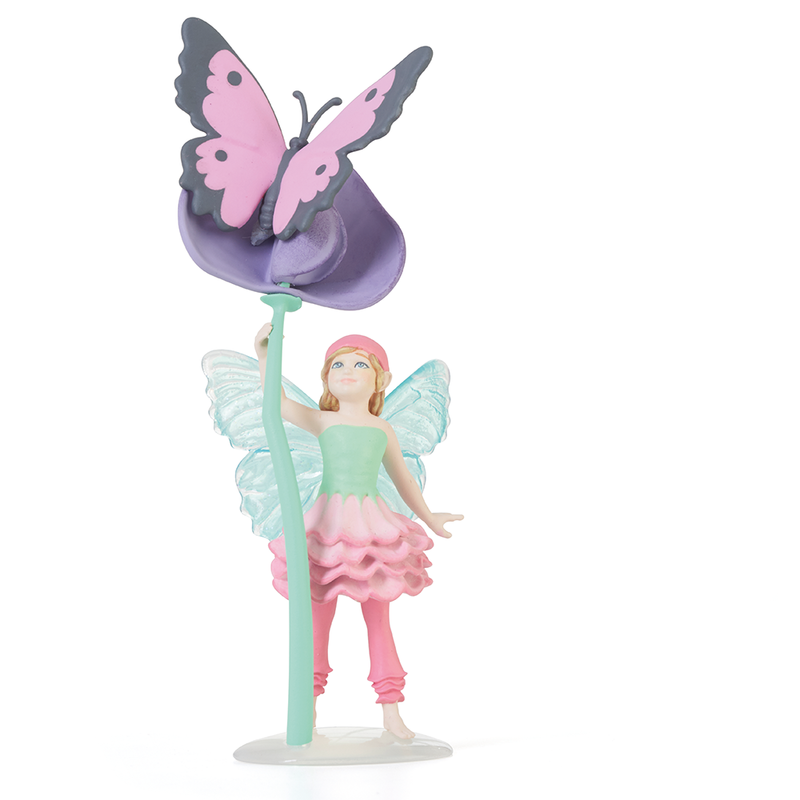 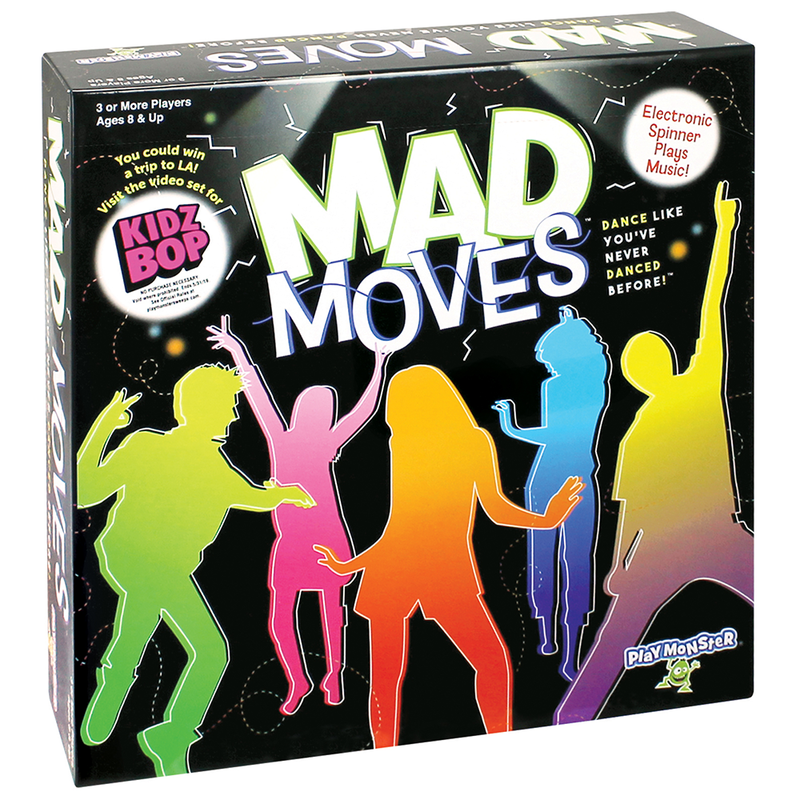 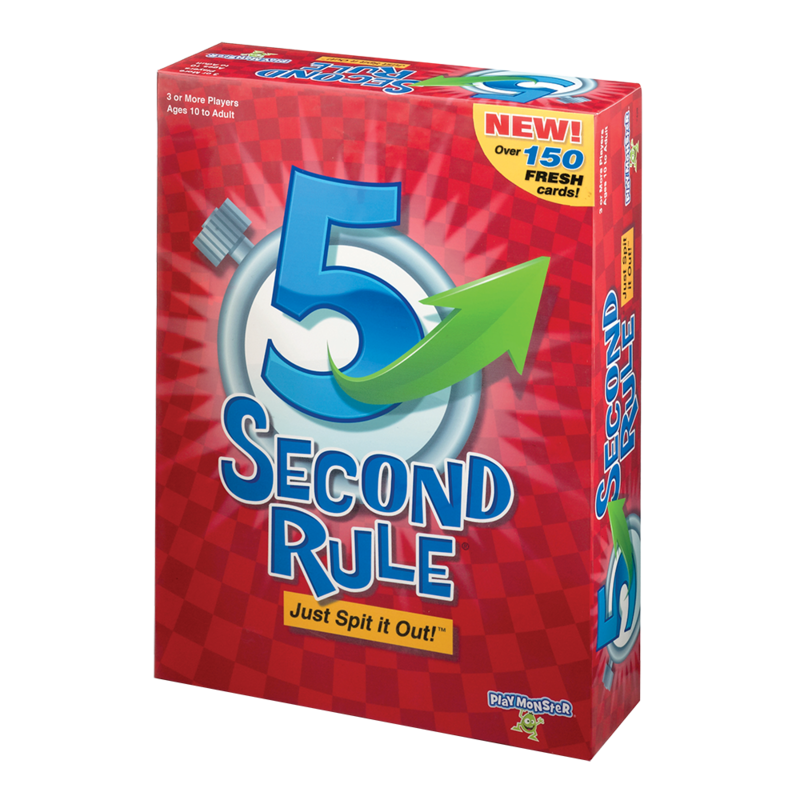 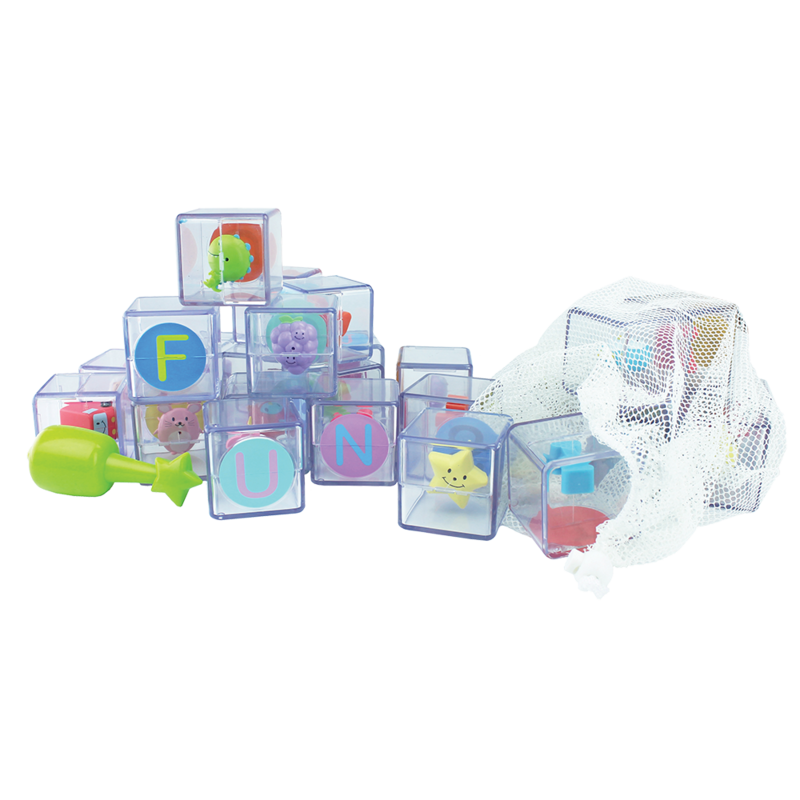 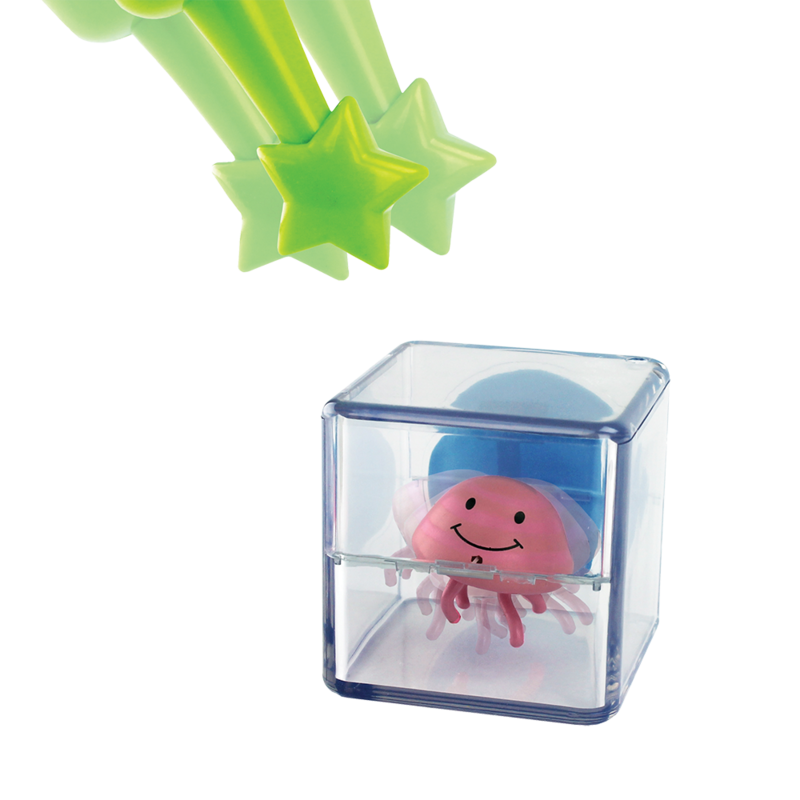 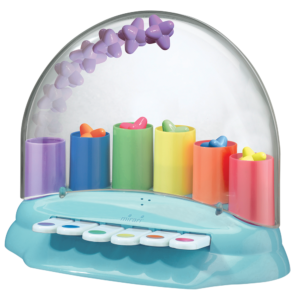 Hidden magnets in the adorable characters or letters dangling inside the clear 2″ blocks allow each one to interact, jiggling and wiggling as they come to life! 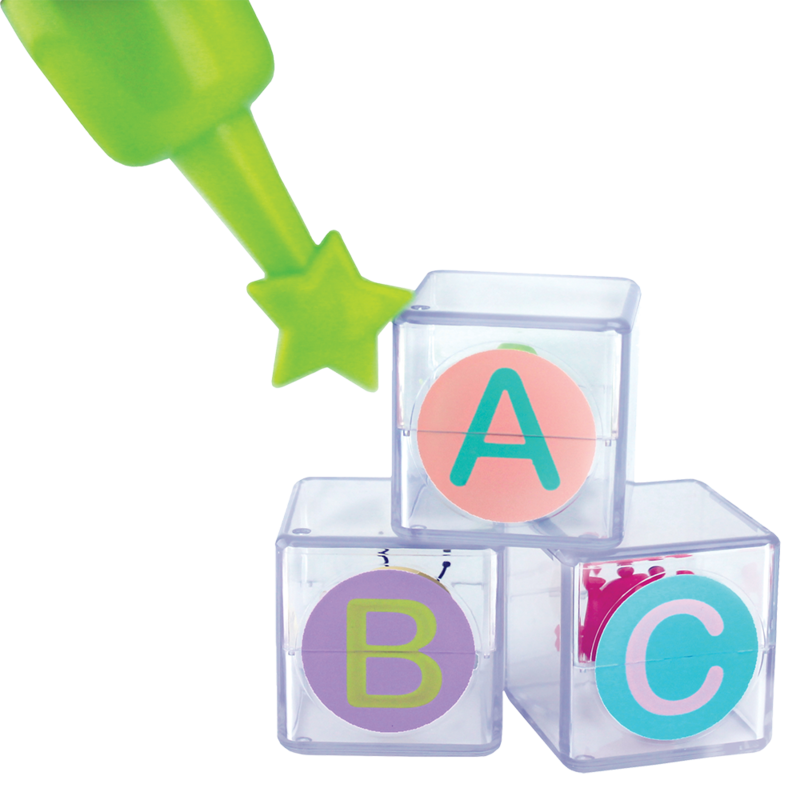 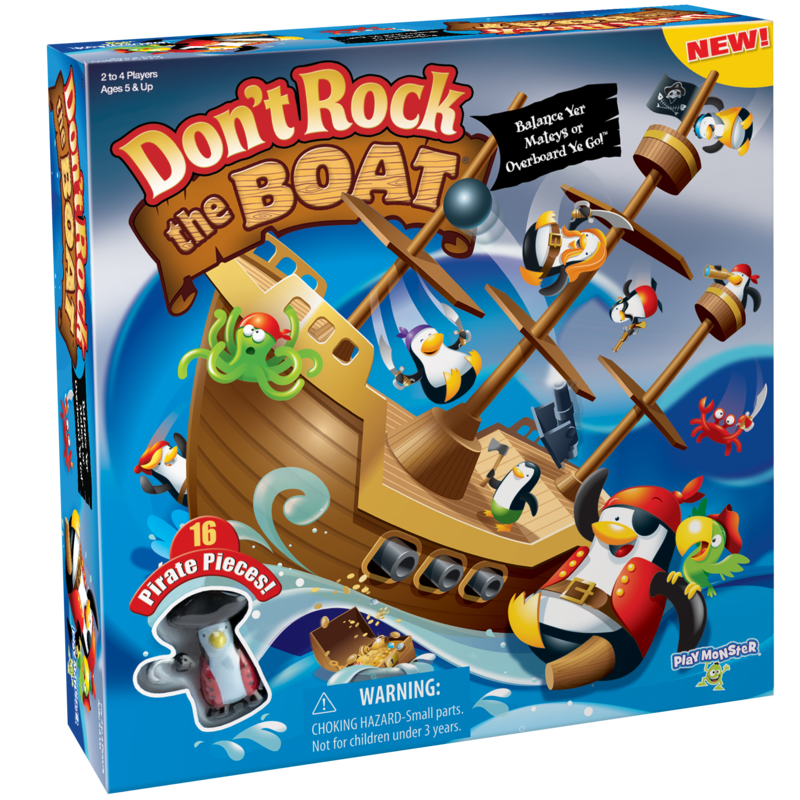 Use the magical wand to wave over the blocks and watch them move even more! 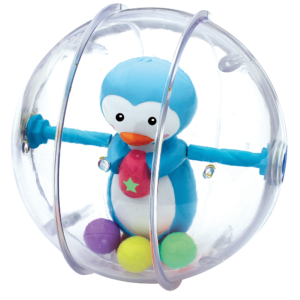 The Way Play Should Be: Children deserve engaging and entertaining toys without unnecessary features to overwhelm them, and that’s what Mirari gives them””playtime that is pure in its experience, with no added distractions that take away from the magic of play. 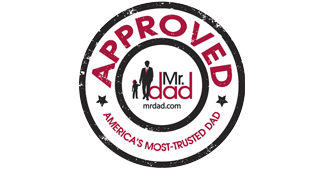 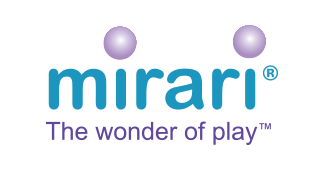 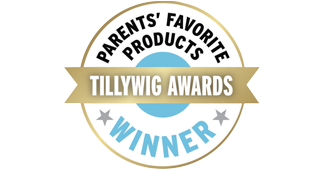 Mirari, from the Latin word for “wonder” and “amaze,” delights children with classic play in an innovative way with stimulating, quality toys that provide children with the tools they need to grow, thrive and learn. 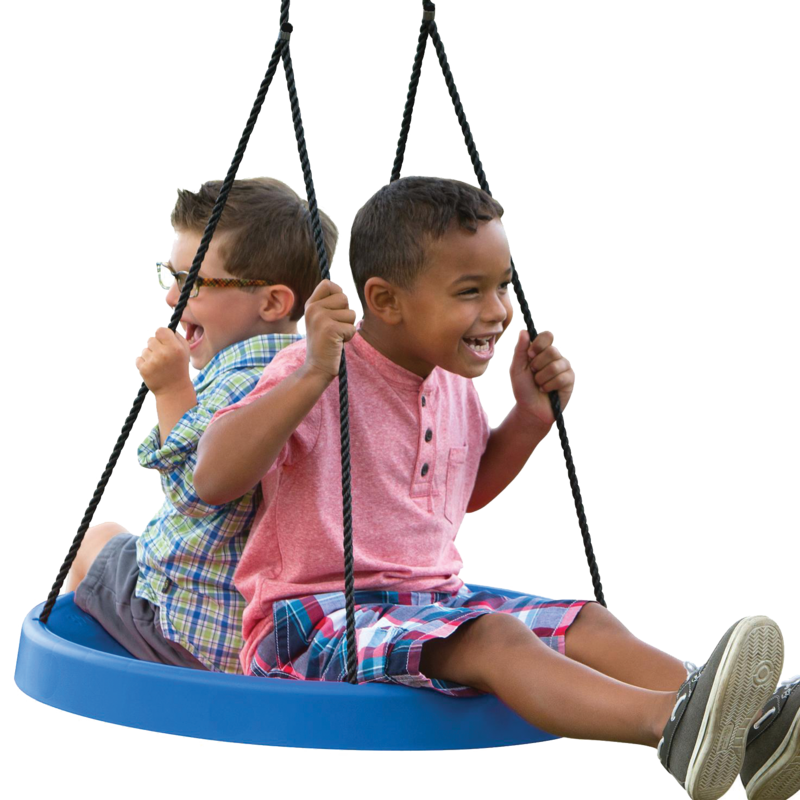 Through play, children explore their world and experience wonder and fulfillment, opening a world of possibilities. 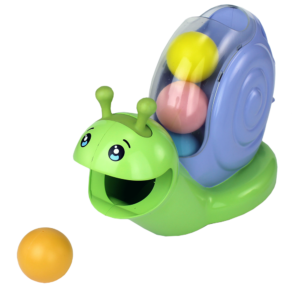 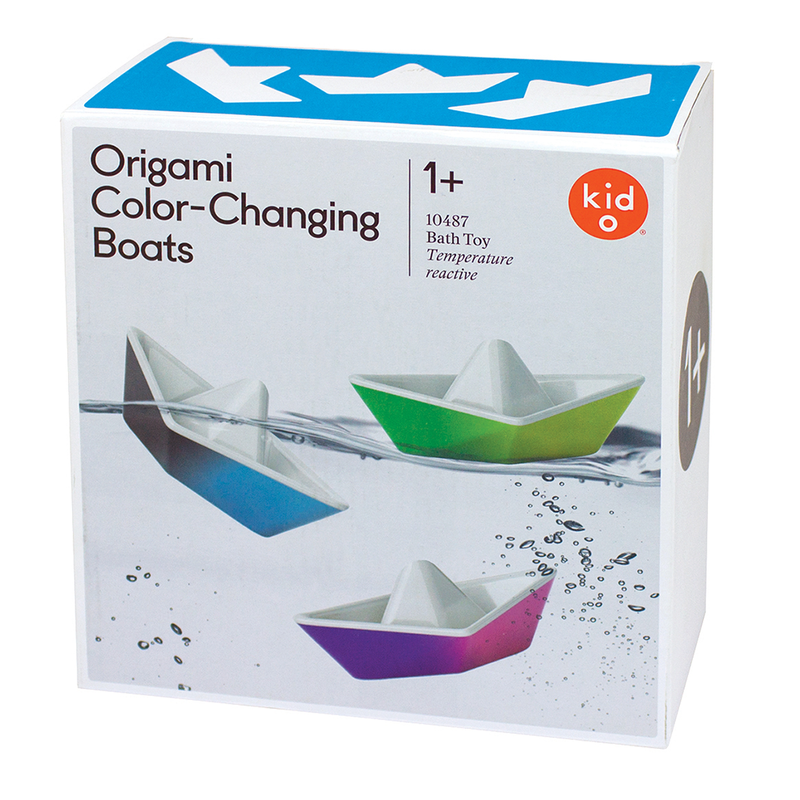 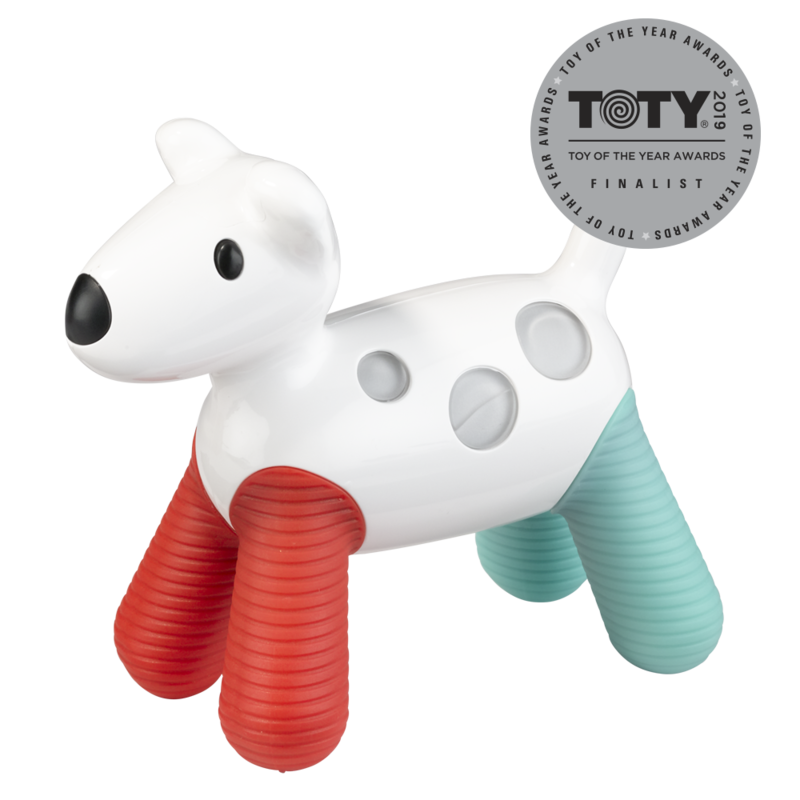 The Mirari brand of toys embraces this, bringing joy to children and families, because a world of wonder begins with playful discoveries.